Pinzon 300-Gram Cotton Blanket - Full/Queen In Grey Just $20.34 (45% Off)! You are here: Home / Great Deals / Amazon Deals / Pinzon 300-Gram Cotton Blanket – Full/Queen In Grey Just $20.34 (45% Off)! 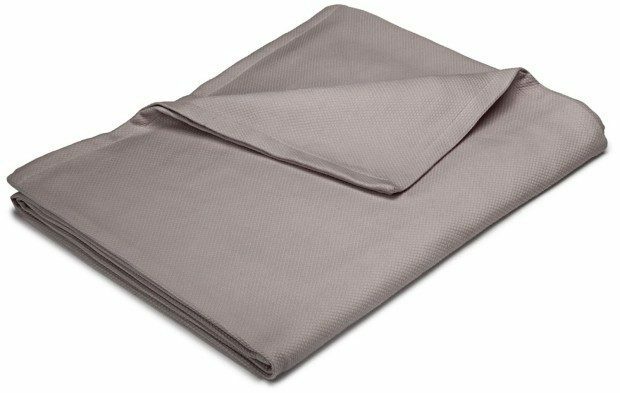 Pinzon 300-Gram Cotton Blanket – Full/Queen In Grey Just $20.34 (45% Off)! Head over to Amazon and order the Pinzon 300-Gram Cotton Blanket – Full/Queen In Grey for Just $20.34 (45% Off)! Prime members and orders of $35+ get FREE Shipping!